Toshiba has launched its new Toshiba Canvio 3.0 portable hard disk drive to meet the high demand of digital media storage. The Canvio 3.0 portable HDD is comes equipped with a high-speed USB 3.0 interface that able to deliver speedy file transfers at up to 10 times faster than USB 2.0 drives. 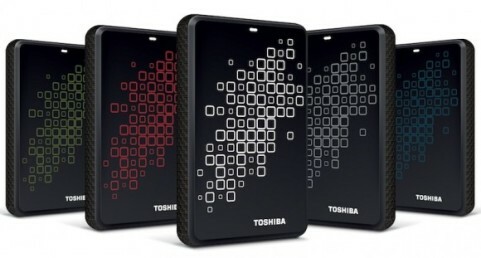 Toshiba Canvio 3.0 external HDD is now available in 3 versions of storage capacity – 500GB, 750GB and 1TB, pricing at $119.99, $129.99 and $179.99, respectively.